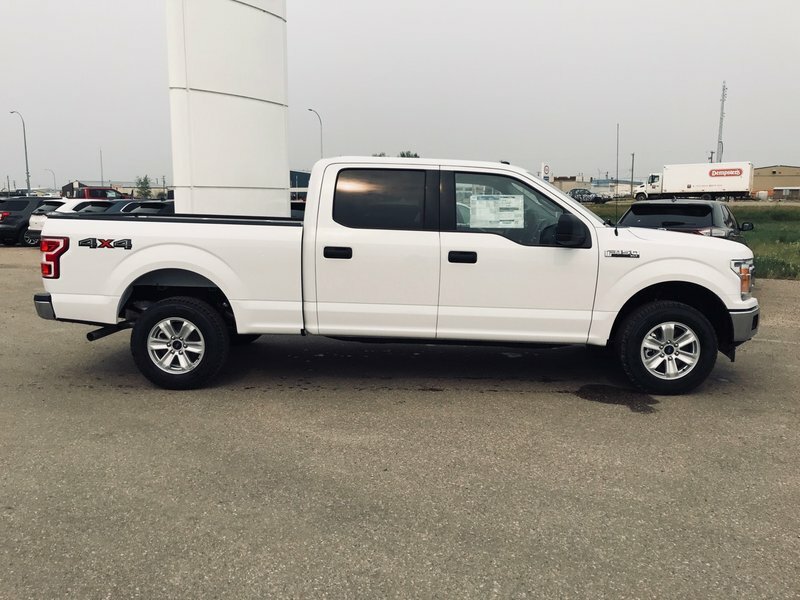 2019 Ford F-150 XLT, Remote Start, SYNC, FORDPASS Connect! 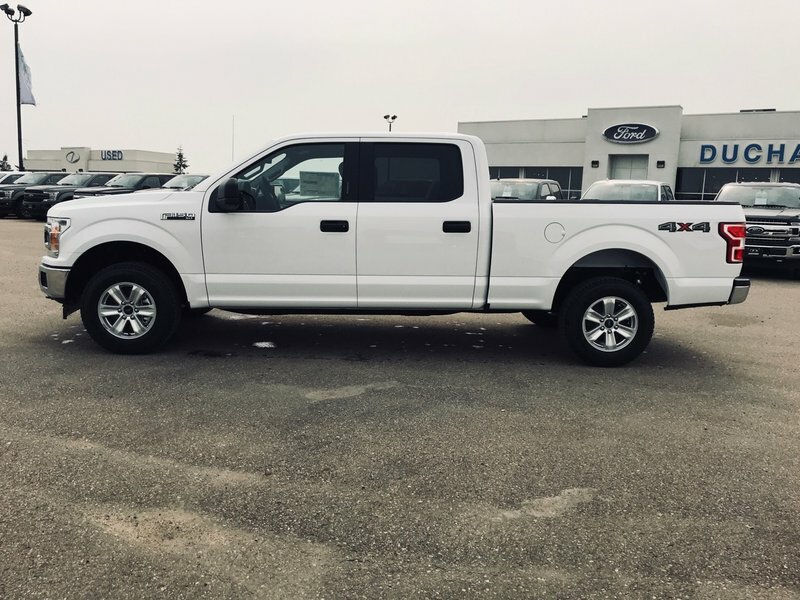 This 2019 F-150 comes equipped with features such as , A/C, Cruise, Tilt, Power Windows & Locks, Auto Start/Stop, Rear View Camera, Remote Start, Pre-Colision Assist, FordPass Connect, HD Shocks, Keyless Entry, SYNC, Display Centre, Rear Privacy Glass, Black Platform Running Boards, Class IV Trailer Hitch, 3.31 Electronic Locking Axle, 17" Aluminum Wheels, Fog Lamps, & More!!! 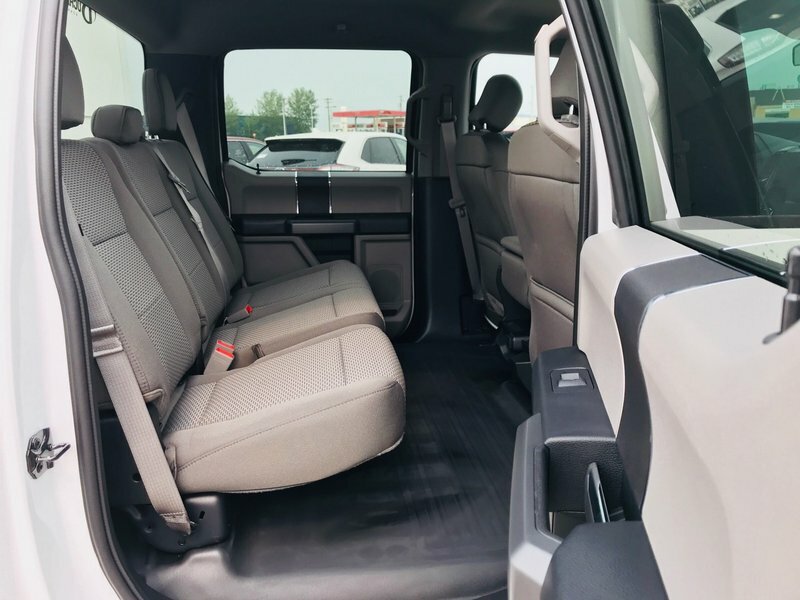 How do I get more information on this vehicle, book an appointment, or request a video walk around?? Send us an internet inquiry/Reply to this add.... 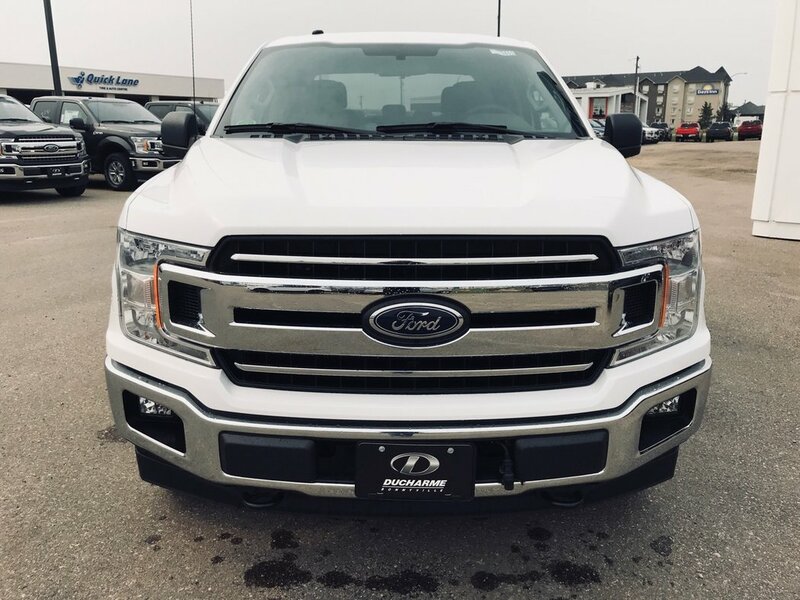 CALL us @ (780)826-3278 or TEXT us @ (780)573-8951.... OR stop by and see us at 5714-50th Ave in Bonnyville, AB! 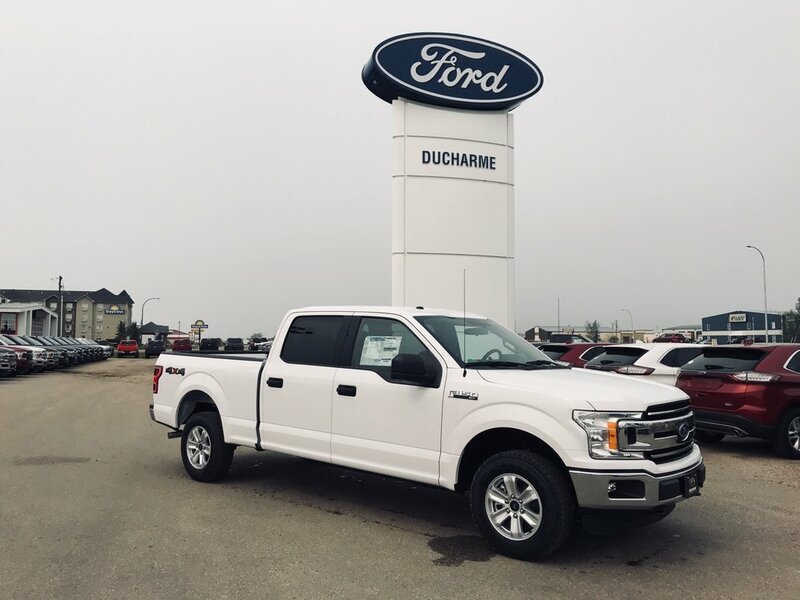 @ Ducharme Motors we look forward to hearing from you and assisting you in the purchase of your next vehicle! 1. Family Owned & Operated since 1959! 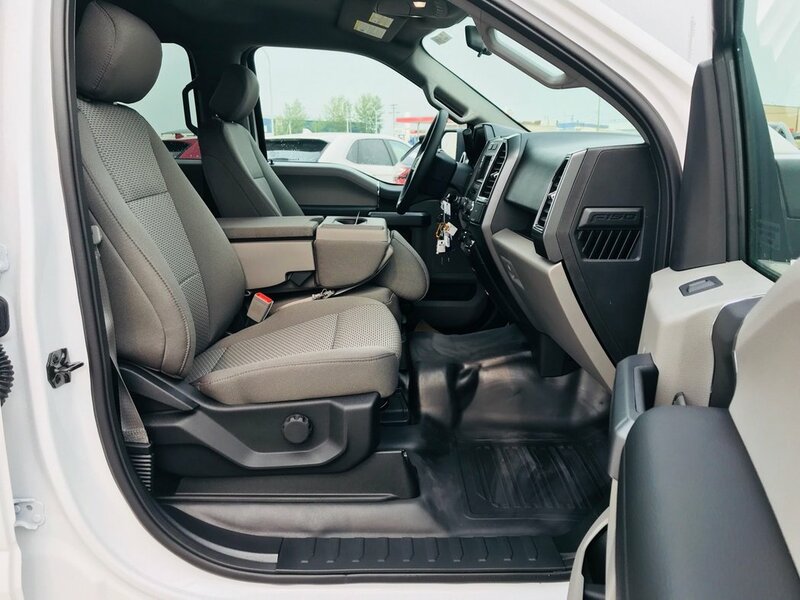 At Ducharme Motors our experienced Sales Staff treat our customers like friends & family… we don't believe in high pressure, suit and tie treatment.... we truly want to work with you, and for you, helping you make that new or used vehicle purchase enjoyable & affordable. 2. 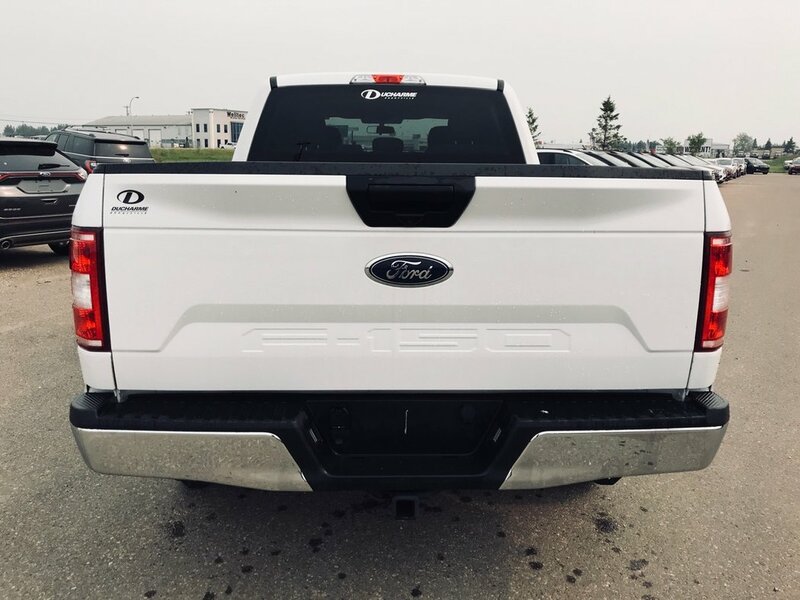 We will deliver your vehicle purchase anywhere in Alberta or Sask.... For FREE!!! 3. Price Match Guarantee!! 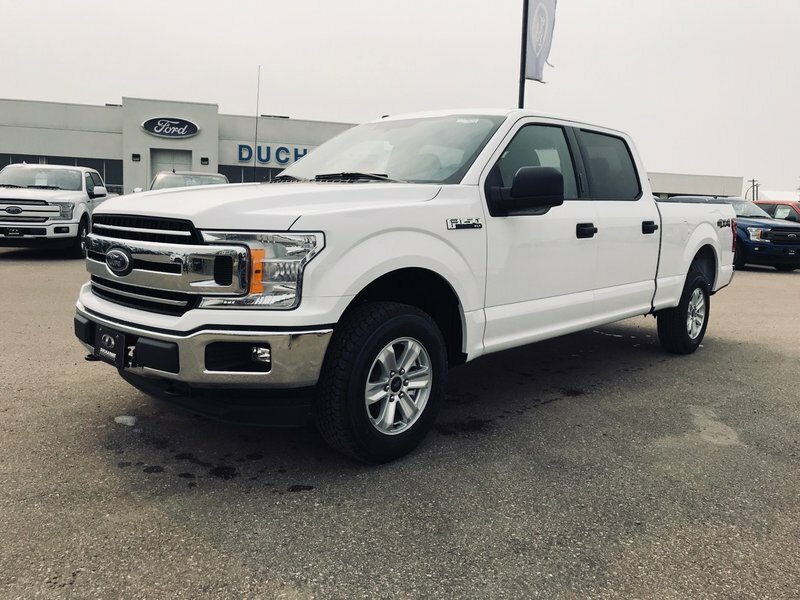 If you find a lower price on an equivalent Ford product we will match or beat that price guaranteed! If we can't beat it... we will hand you a check for $1000.00! 4. We Want Trades!! We will buy or provide you with a price on your current vehicle whether you purchase from us or not. 5. We deal with all major lenders to get you the best rate possible, regardless of your credit history. 6. 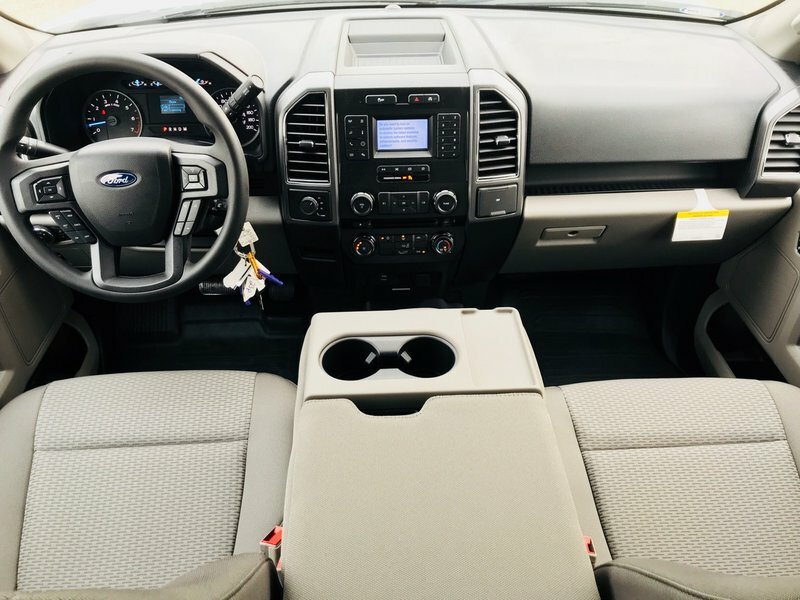 Our Parts & Service Department provides you with the largest variety of Ford & Aftermarket Accessories @ Guaranteed Lowest Prices! 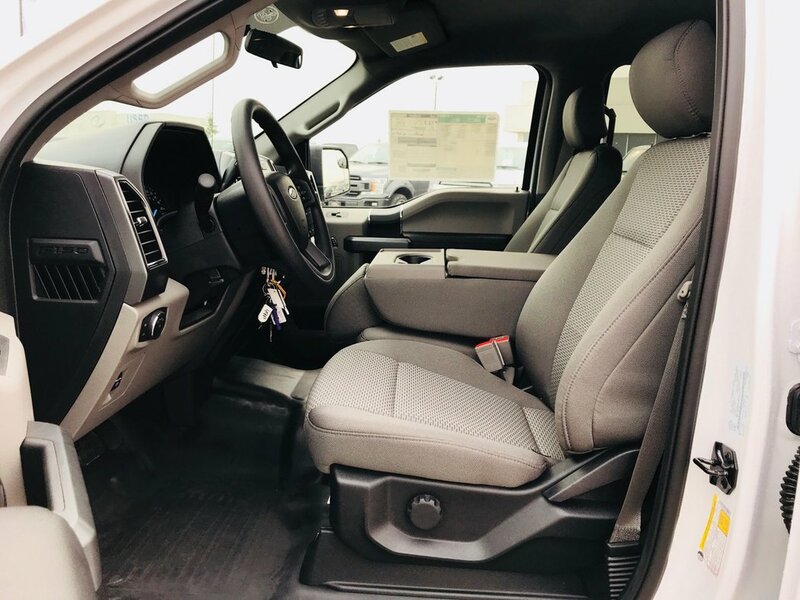 We take our experience & passion towards vehicle customization and pass it on to our customers to ensure their rides leave our shop exceeding all expectations. 7. Our Service & Quicklane Departments are open to 12am to help serve you better! !